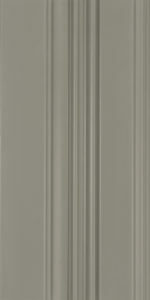 We offer an unparalleled topcoat that is 38% solids. 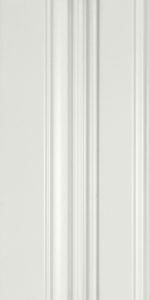 This layer of protection prevents stains and marring on your custom cabinetry from everyday use. 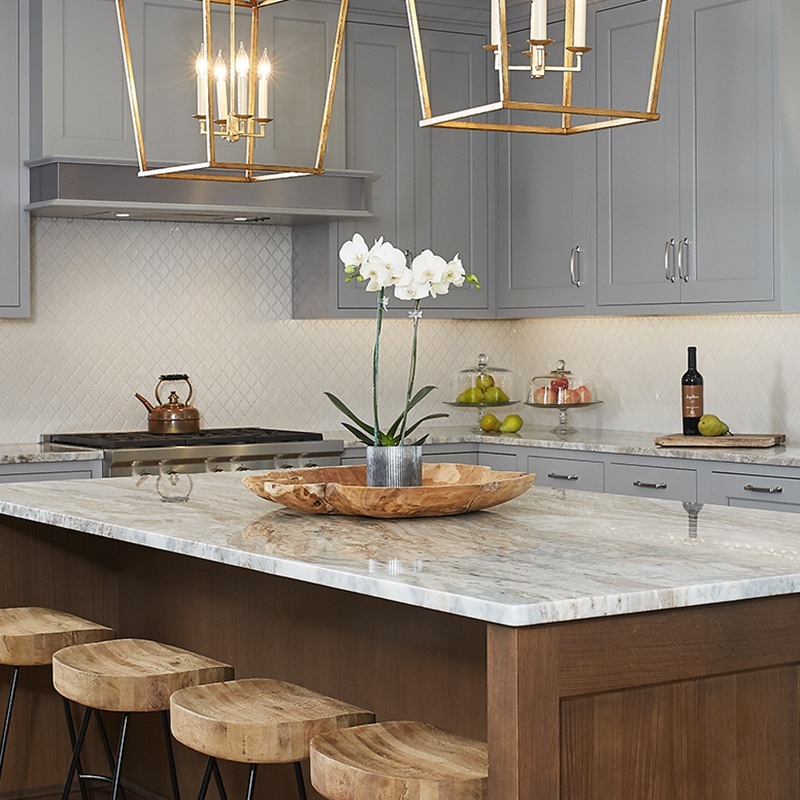 Live in your kitchen, create messes, and make memories. 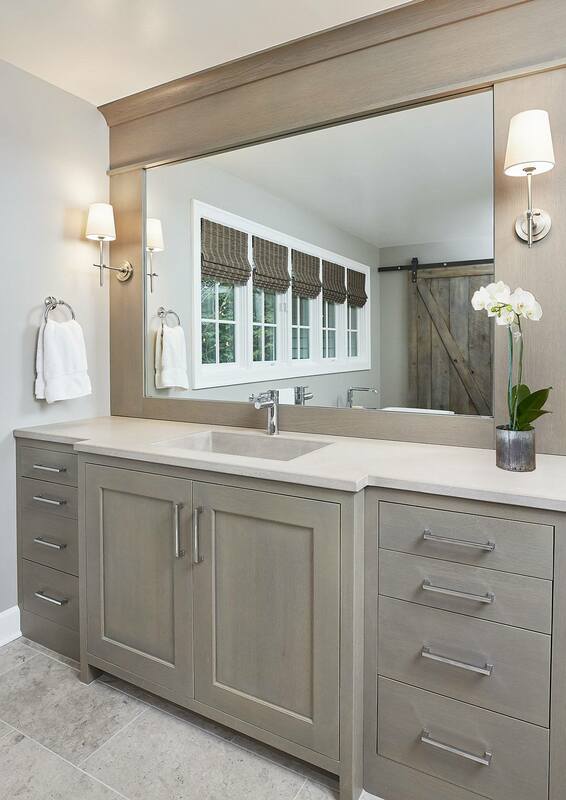 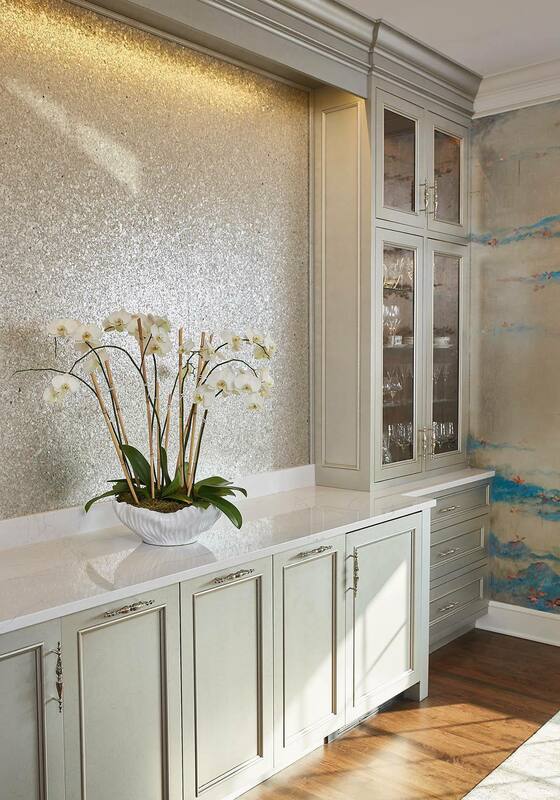 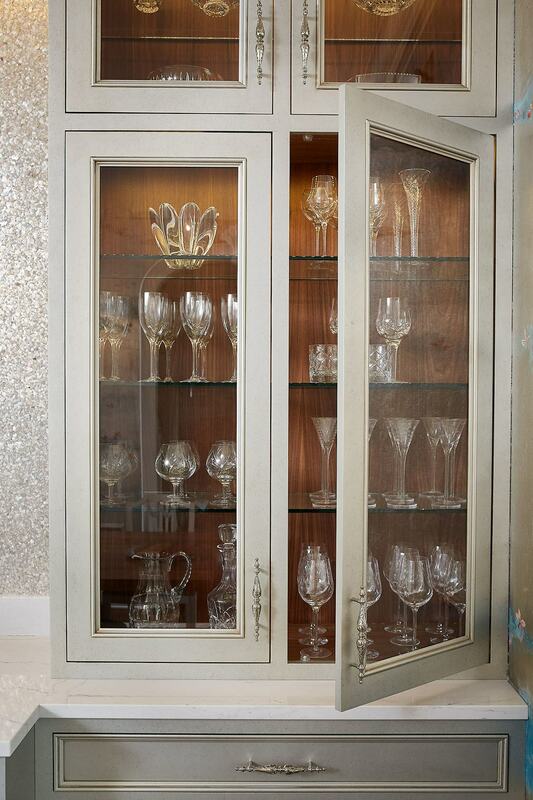 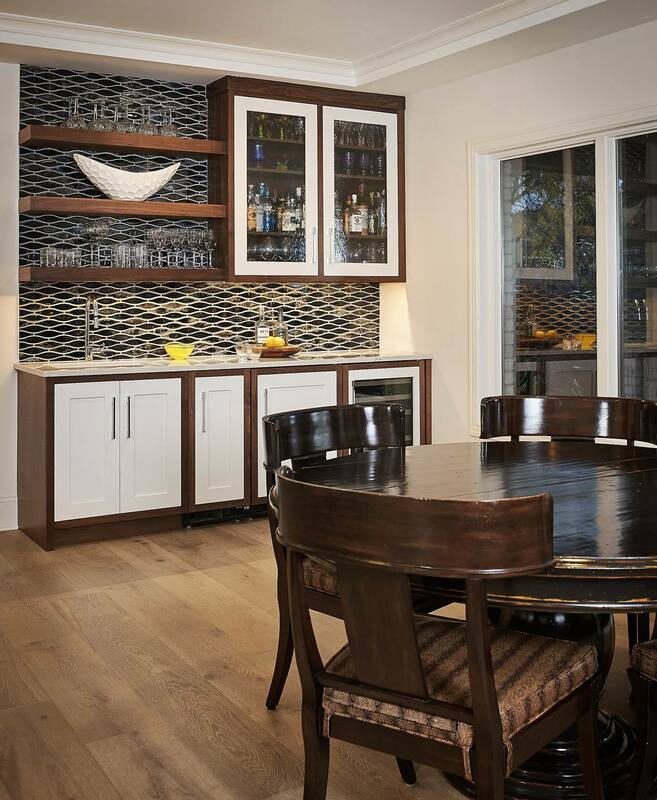 Your custom cabinetry is meant for daily use. 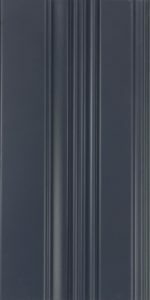 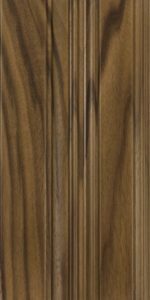 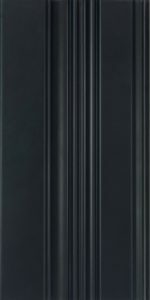 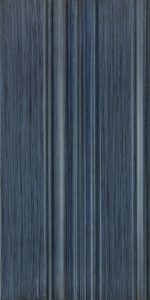 Grabill Cabinets can withstand the wear and tear of daily living. 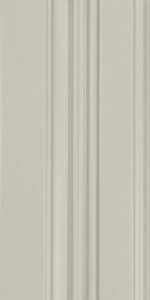 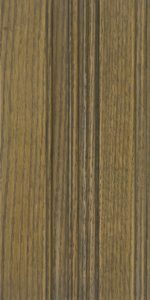 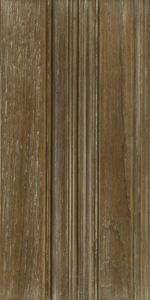 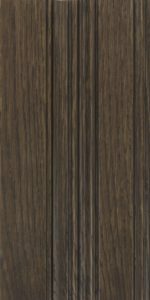 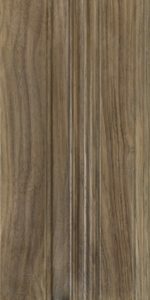 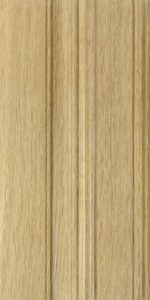 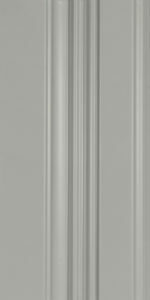 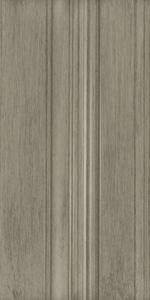 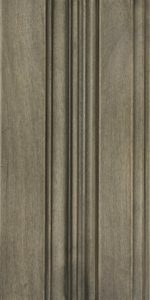 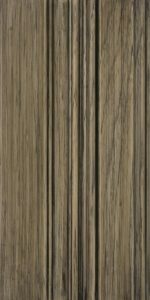 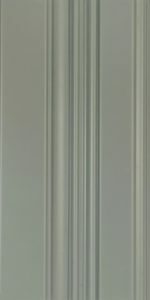 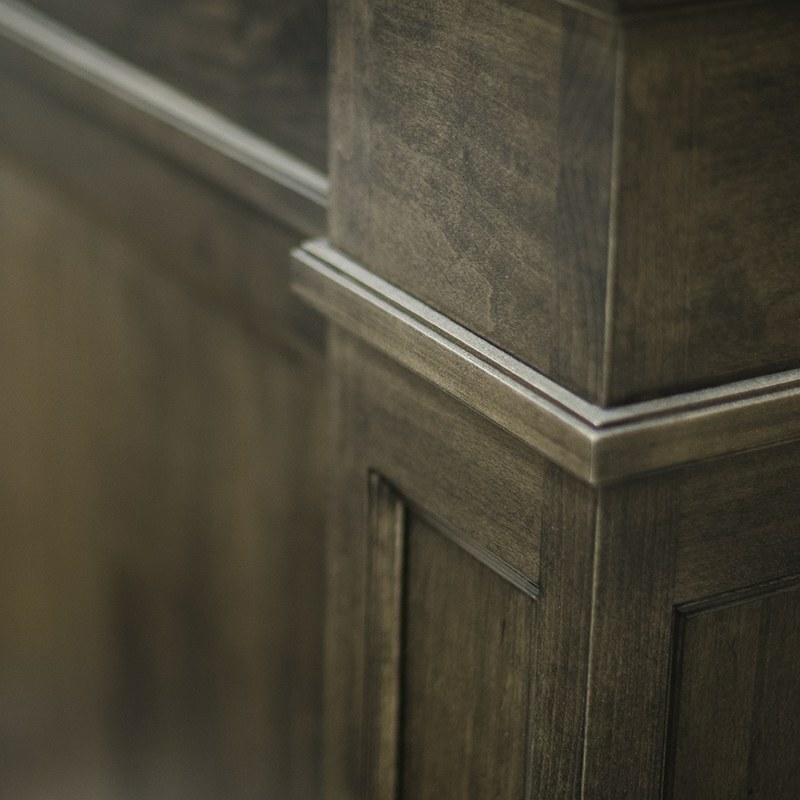 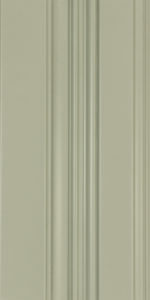 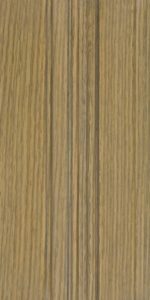 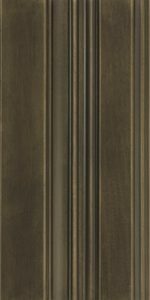 Our enduring finish protects the beauty of your custom cabinetry and never compromises their usability. 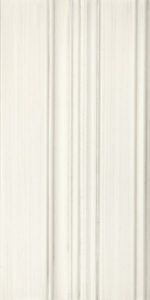 Be assured that your white kitchen will stay as beautiful as the day it was installed. 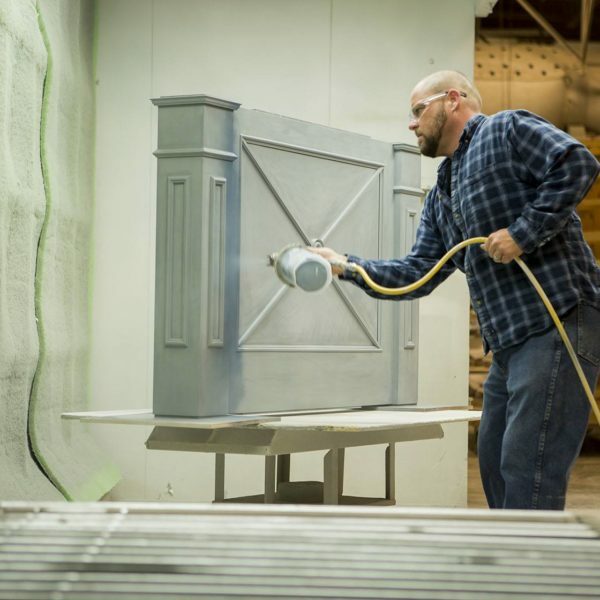 Our unparalleled topcoat includes an ultraviolet protectant to ensure that your custom cabinetry colors won’t yellow or fade. 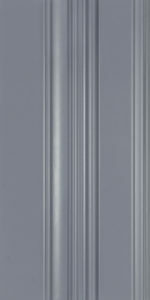 Our top coat includes 38% solids, which adds the most durable protection on the market. 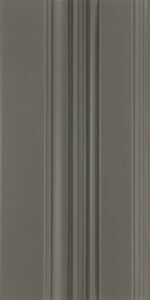 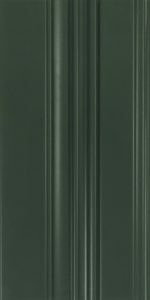 The finish is applied as part of a 13 step process which results in a luxuriously smooth finish. 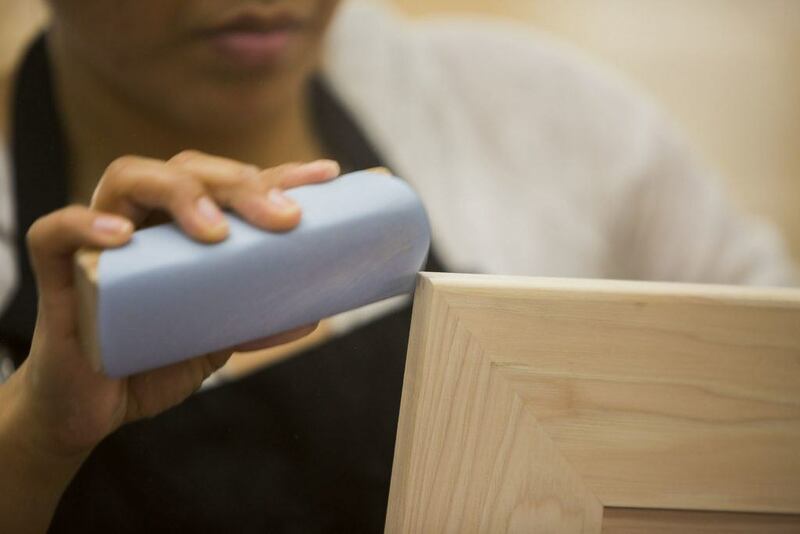 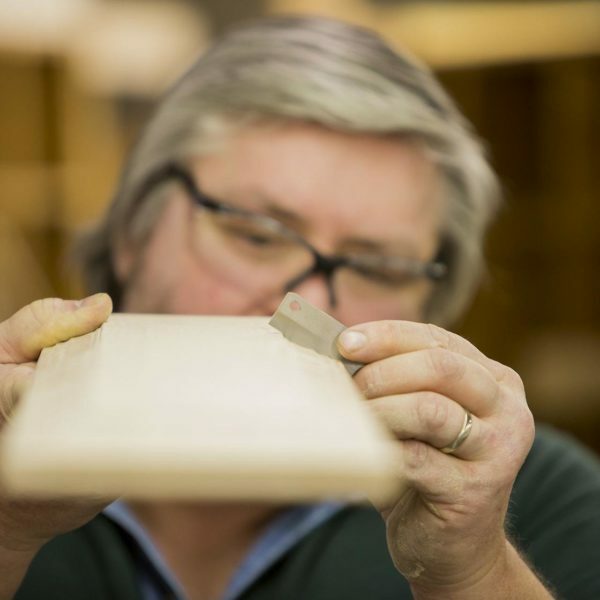 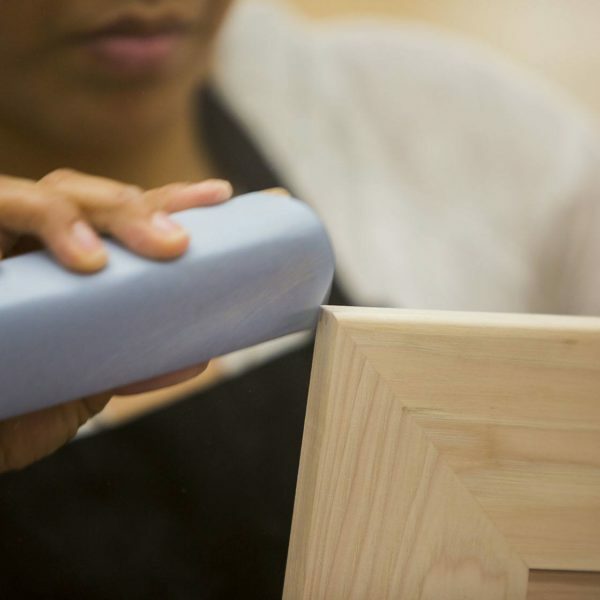 Each layer of high-quality primer is sanded smooth until the wood is ready for paint. 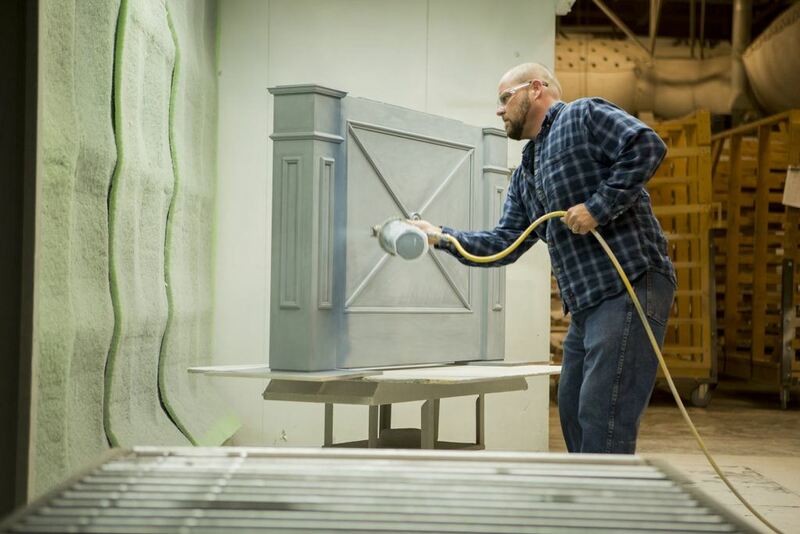 Paint is then baked on and imperfections removed before adding the topcoat. 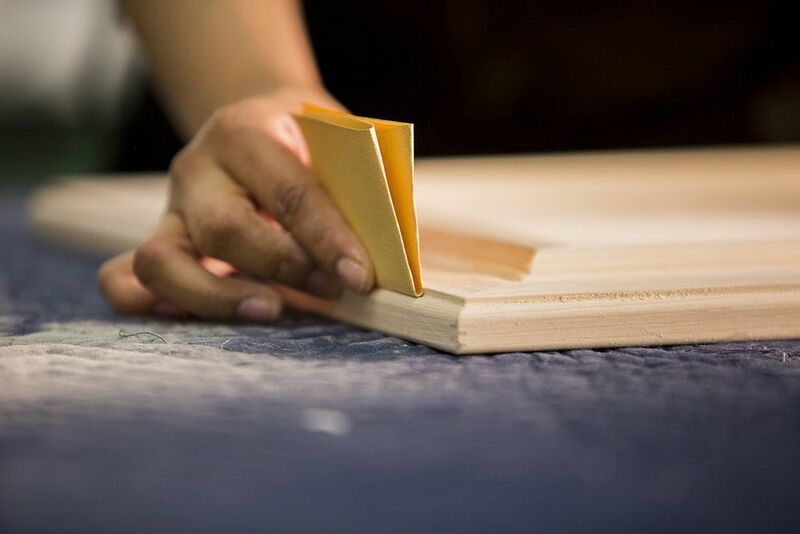 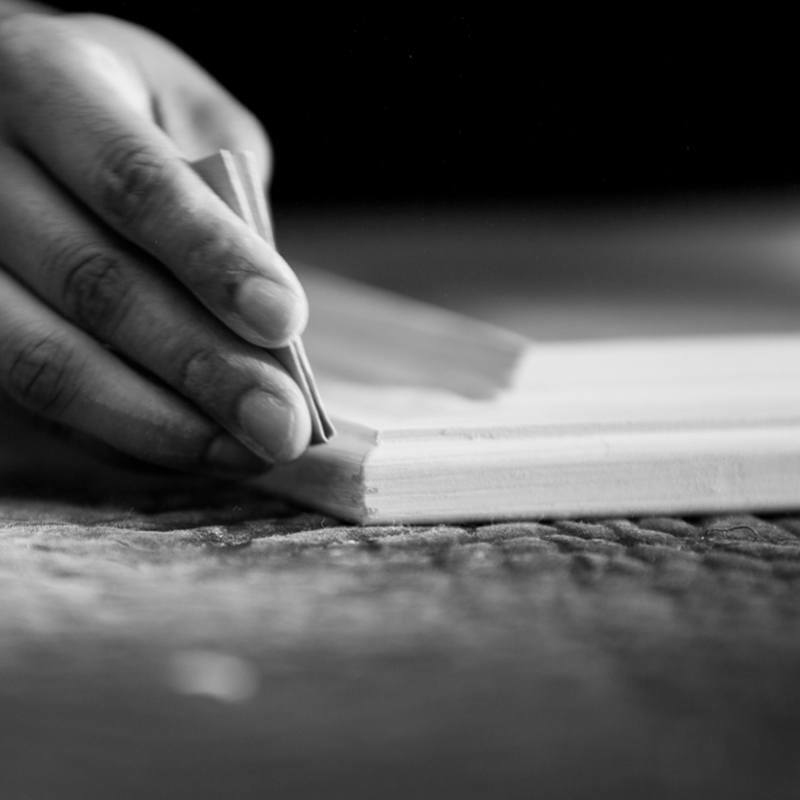 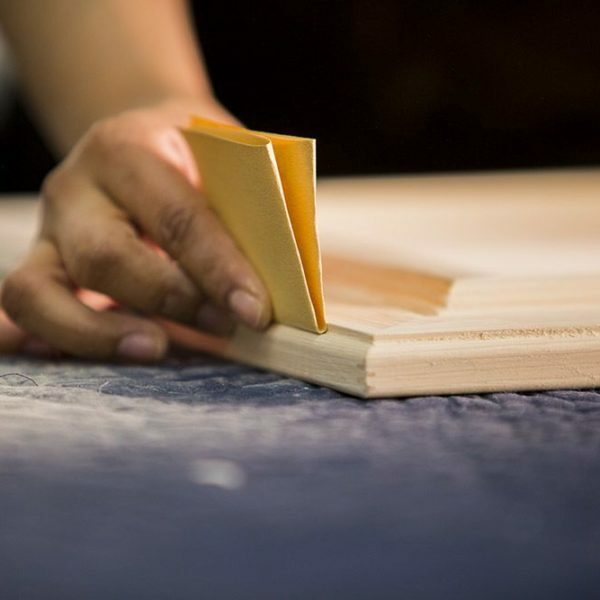 Attention to detail during our 13 step finishing process is what produces our perfectly smooth finishes. 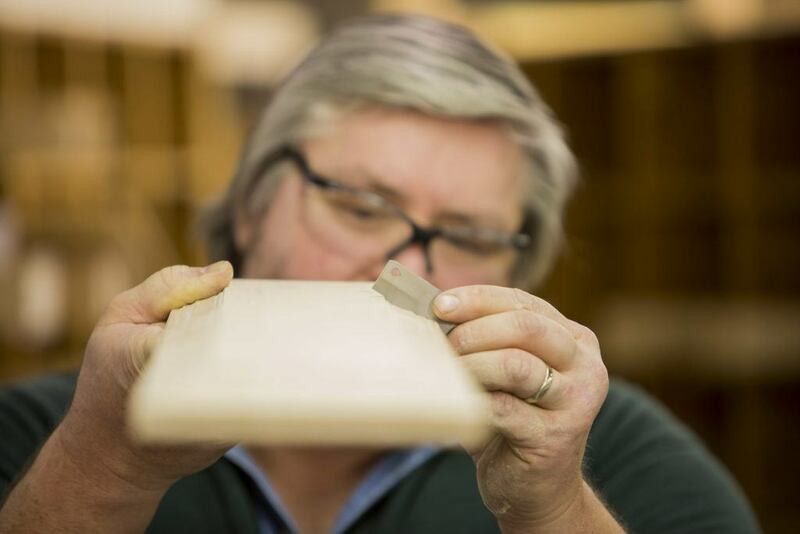 Grabill custom cabinetry is virtually indestructible due to our attention to craftsmanship and our enduring finishes. 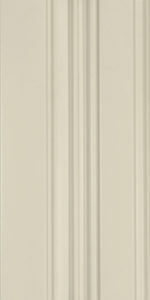 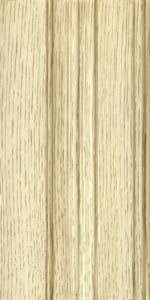 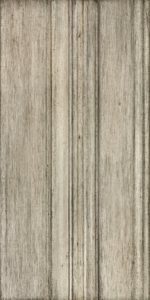 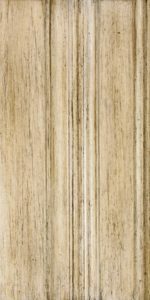 We can provide any finish you desire – natural, paint, stain, or other. 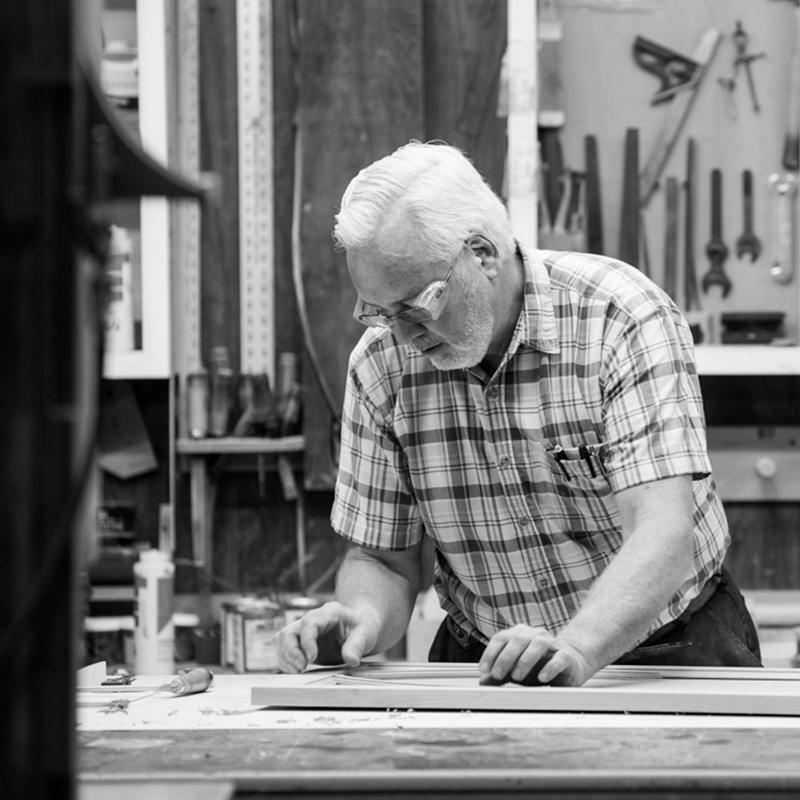 Our topcoat protects them all and keeps them looking new for decades.